Hello everyone!! 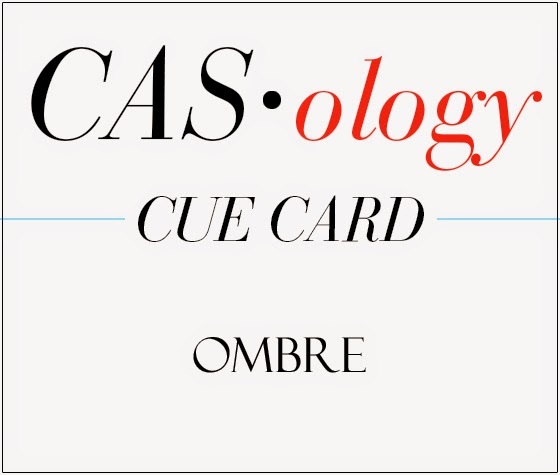 I am back with a new card, a CAS, OL, watercolour card. This week at Sentimental Sundays we have a lovely colour inspiration board for you. Our sponsor this week is A Day For Daisies. I have used "Pearls in my hair" by ADFD. 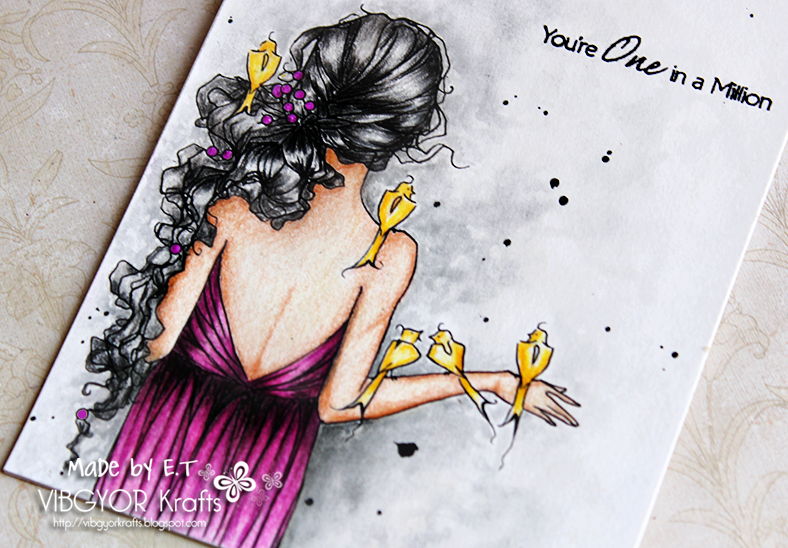 Coloured her using Faber Castell classic colour pencils... tried my best to achieve an ombre look, this was the easy part! The toughest part was to watercolour the background since I don't have a laser printer there is always a chance of ink bleeding if I mistakenly brush over the printed area, so that background took a little longer to watercolour than image! HA! Anyhoo a BIG THANK YOU for stopping by and leaving comments! I am still in the process of making my rounds. If I haven't visited you yet, I will. Hello everyone! I hope you guys are doing great :) Thank you to everyone who stopped by and left a bit of love on my last project. 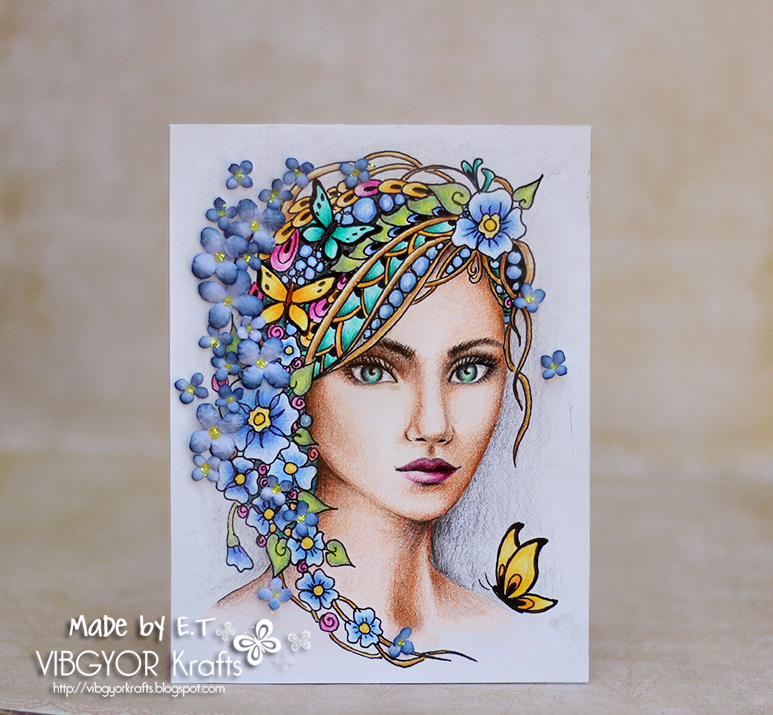 The flowers on my card are handmade and inked. 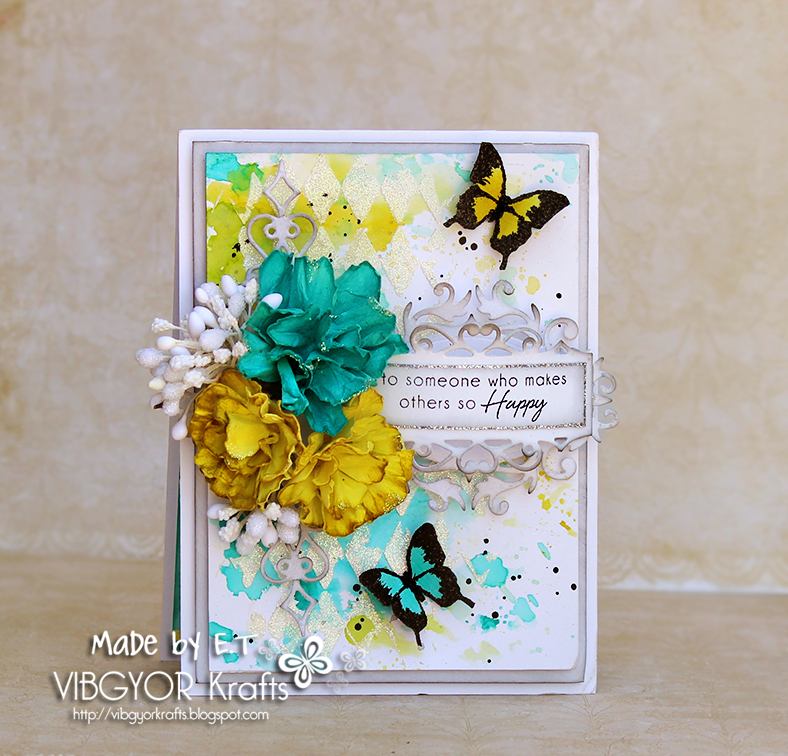 The background was watercoloured and then I added texture paste using Tim Holtz's harlequin stencil. 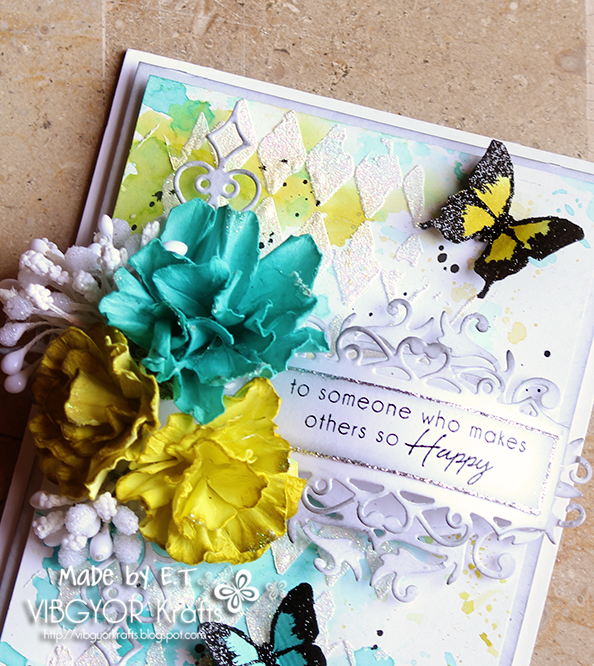 Check out the pic below, can you see the glittery textured goodness? 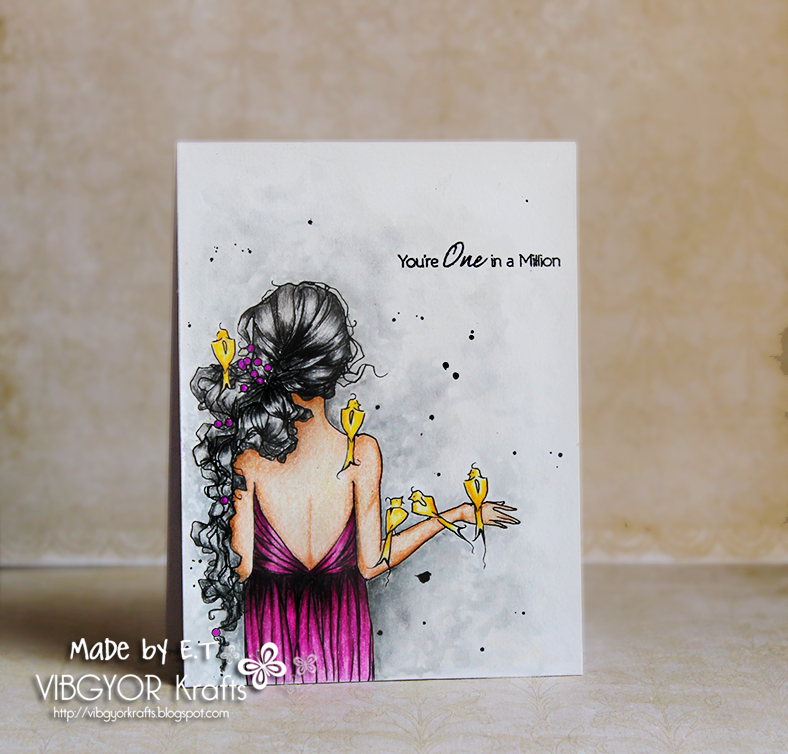 Our sponsor this week is Fairy Tangle Art and they have provided us with BEAUTIFUL artwork. 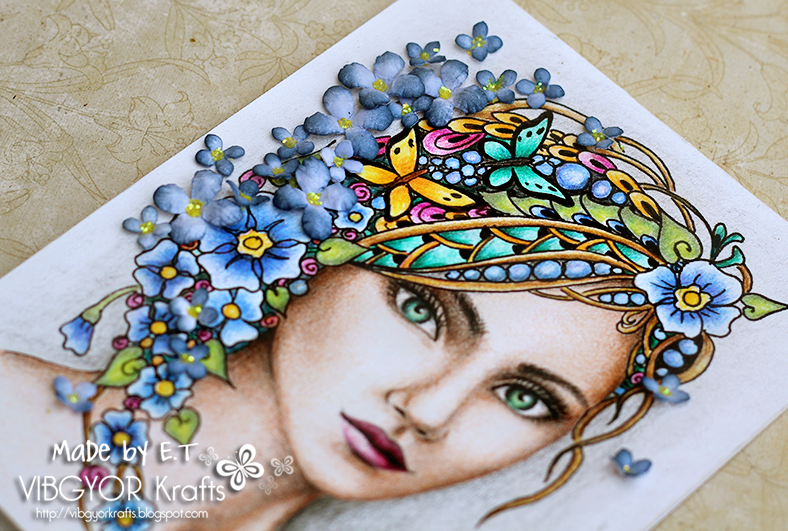 I have used Forget-Me-Nots Fairy Tangles by Fairy Tangle Art and have colored her using Faber Castell Classic color pencils, isn't she a beauty?! I added some hydrangeas along with the digital forget-me-nots. I hope you like it because I had a blast coloring her! LOVE their stamps! PS: A very BIG thank you to everyone who stops by and takes time out to comment! 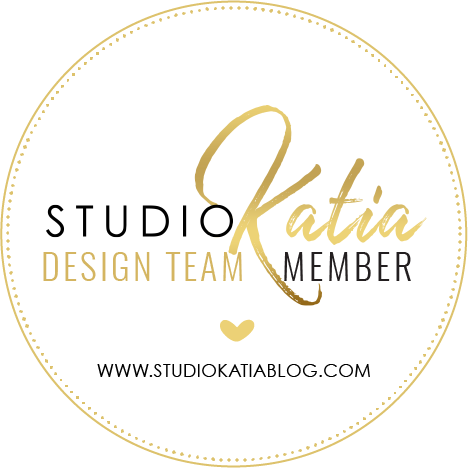 I am in the process of visiting everyone's blog and leaving a bit of love too! Thank you again.